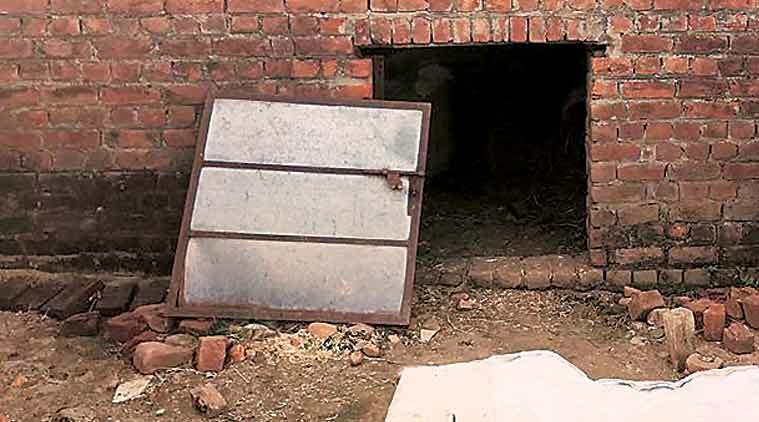 FORENSIC TESTS have revealed that the eight-year-old girl from the Bakherwal community, who was killed after being allegedly raped, was held captive for days under the influence of sedatives at a “devsthan” (prayer hall) maintained by one of the accused at Rasana village in Kathua near Jammu, sources told The Indian Express. Analysing strands of hair recovered from the hall by the J&K Police Crime Branch, which is investigating the case, a Delhi-based forensic sciences laboratory has cited DNA tests to confirm in its report that they belong to the victim and that she was constantly given sedatives, sources said. ”With this, the investigation is almost complete and we will approach court in the next couple of days,” said a J&K Crime Branch officer, speaking on condition of anonymity. According to sources, the post-mortem report has confirmed traces of Clonazepam, a known sedative, in the girl’s body. They said the prayer hall from where the strands of hair were recovered, based on information from one of the accused, was maintained by retired revenue official Sanji Ram who is among the eight arrested in the case, along with his son Vishal and nephew Shubham. 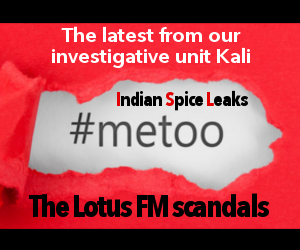 The Crime Branch had also arrested two Special Police Officers (SPOs) Deepak Khajuria and Surinder Kumar, a Rasana resident Parvesh Kumar, Assistant Sub Inspector Anand Dutta and Head Constable Tilak Raj in the case. Dutta and Raj were arrested on charges of attempting to destroy evidence. Ram, who has been described by police as “the main conspirator”, surrendered on March 20, while his son was arrested from Meerut where he had been pursuing a B.Sc degree in Agriculture. Shubham had been staying with Ram in Rasana. The girl had disappeared from near her house in Rasana on January 10 and her body was found seven days later in the forests surrounding the village. The incident had sparked outrage across J&K with the state government handing over the case to the Crime Branch following protests from Opposition legislators and members of the nomadic Muslim Bakherwal community. The case also led to a communal rift in the area, especially Kathua, where an outfit called Hindu Ekta Manch was set up by politicians cutting across party lines. Local BJP leaders, including Forest Minister Lal Singh, alleged that police were carrying out the arrests under political pressure and demanded that the CBI take over the case. The Bakherwal and Gurjar communities from the Jammu and Chenab regions had come out in strength to protest what they alleged was police’s indifference in responding to a complaint filed by the girl’s father after the family’s bid to find her proved futile. 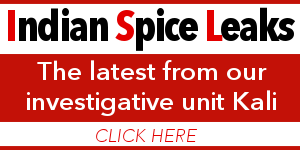 According to sources, the Crime Branch’s investigations found that the girl’s murder was allegedly part of a conspiracy to force the Bakherwals to move out of the area. Ram, the main accused, had objected to the Bakherwals purchasing land on the outskirts of Rasana, a village of 13 Brahmin households, said sources.